Packed full of innovations designed to make your work day as seamless as it is safe, the Transporter will help with running your business, while also taking care of you. 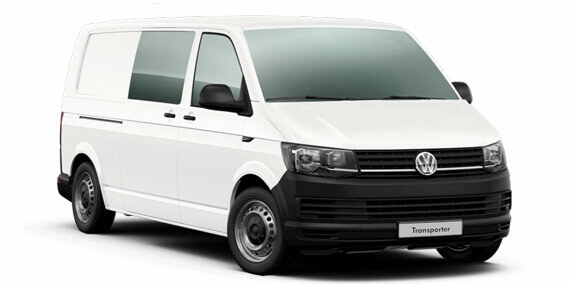 With a ton of accessories and options to choose from, you can personalise your Transporter Van or Transporter Cab Chassis to be just right for you and your business. Let’s be honest, a Transporter is more than just a run-around vehicle. It’s a workhorse, designed to put in long shifts. That’s why it’s loaded with safety technology and driver aids. The Transporter Van is highly configurable. Simply choose roof height, door type, window packages and floor covering. There are a multitude of ways you can set it up.